The Importance of Having Trust and Faith. Home → Healing Blog → The Importance of Having Trust and Faith. Trusting is Believing that something will happen before you see it happen. Sometimes people attach to the result, which means that they need to see a good result before they allow themselves to believe in the result. You need to believe that you will see the good result, before your see the good result. Belief comes first. As you can see, not trusting, will lead people into a plethora of negative emotions that will lead to less and less belief until they completely give up on achieving their goals. Trusting without seeing the good results first, puts you into the right vibrational state to receive and Have What You Want. 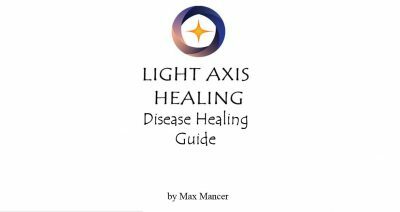 A Light Axis Healing Session can help you to Trust. It can also help you to release blockages to trust so that you can feel strong and have courage to believe in what you want to believe in. 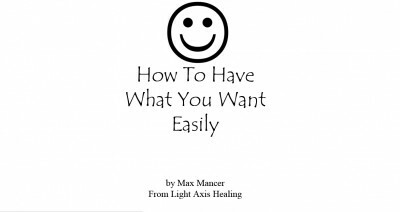 A Light Axis Healing Session can give you the tools to achieve any goal. 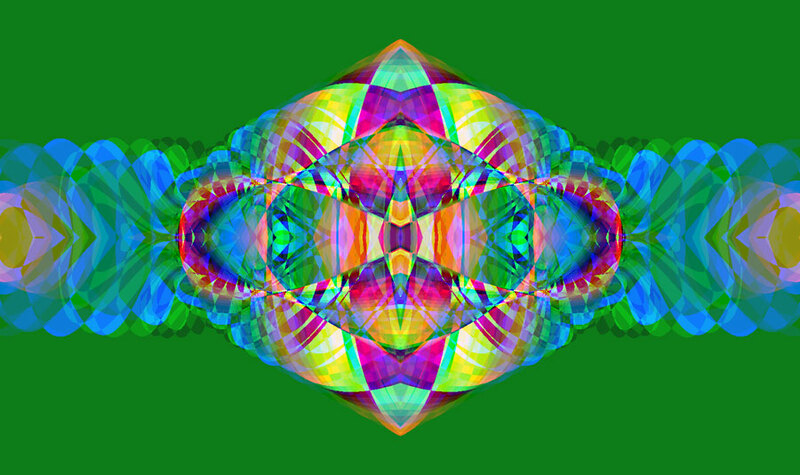 Tags: detox, happy, Healing, healing sydney, intuitive, light axis healing, peace, pranic, relaxation, spiritual healing, thankful, trust, wellness.